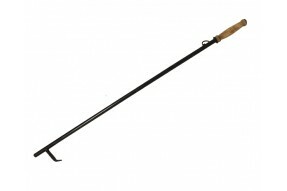 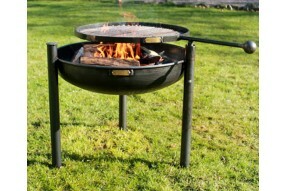 Our half moon bbq rack allows yout to keep the fire burning while you cook over the hot embers.Rake .. 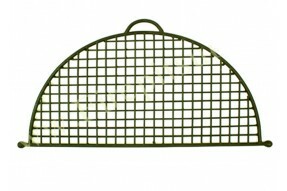 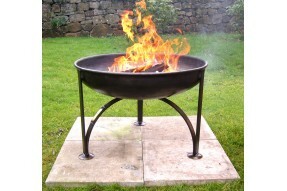 Perfect for lighting your fire pit or reviving it.Made from 1.5mm steelLength 100cm .. 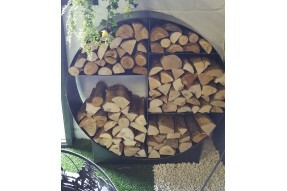 This log store is perfect for holding logs inside or outside the house.Logs can easily be taken on o.. 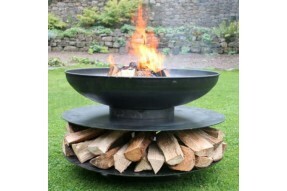 The Fire Pit lid keeps your Fire Pit/ logs dry and maximises your table when you are not using your .. 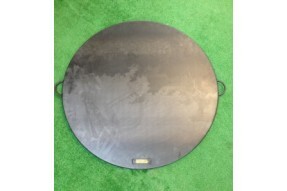 Swing arm includedDimensions - Diameter 70cm, Depth 23cm, Height 50cm.. 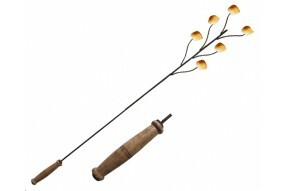 Essential for toasting marsh mallows or anything else you fancy.Made from 6mm round steelLength 110c.. 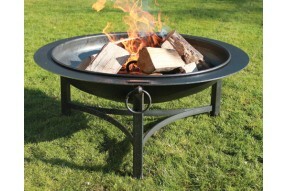 Elegant and stylish yet still big enough.This fire pit comes with a removable swing armDiameter 90cm..
Hand made in the UK from 3mm steelA great conversaton piece that will warm up any chilly evening all..
A really sturdy poker, perfect for stoking a Fire Pit.Made from 16mm round steelLength 120cm..